Mexican hot chocolate or Champurrado? Believe it or not, growing up that was a major decision for me. I preferred Mexican hot chocolate as I was always leery from the thickness of Champurrado. Oh, how times have changed. 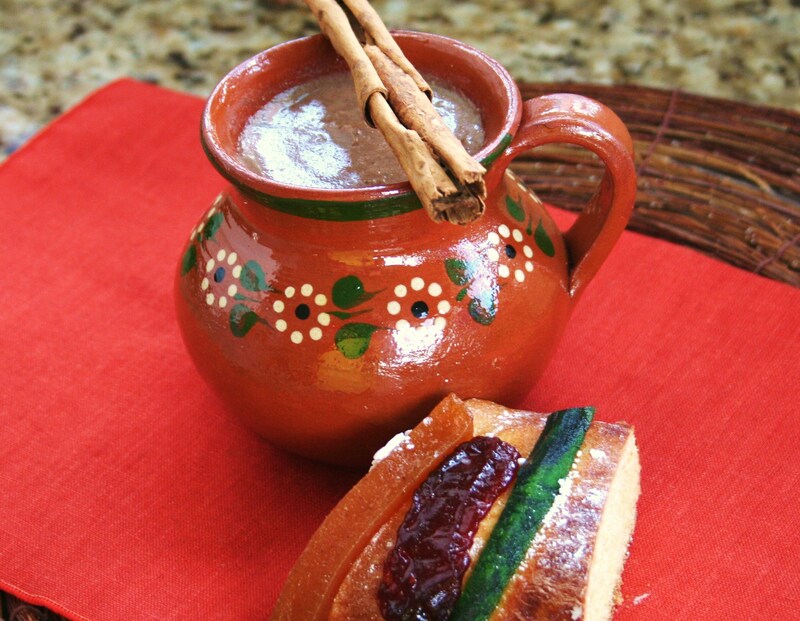 And, on holidays like Diá de los Reyes (Three Kings Day) celebrated on January 6, Champurrado is a great companion to the Rosca de Reyes served. A sweet yeast-bread adorned with candied fruits, Rosca de Reyes traditionally has placed in the cake a small plastic figurine of the baby Jesus. The baby Jesus in the Rosca represents the flight of Jesus, fleeing from King Herod’s evil plan to kill all babies that could be the prophesied messiah. Whoever finds the baby Jesus figurine is blessed and must take the figurine to the nearest church on February 2, Día de la Candelaria. In the Mexican culture, this person also has to throw a party and provide tamales and Champurrado to the guests. 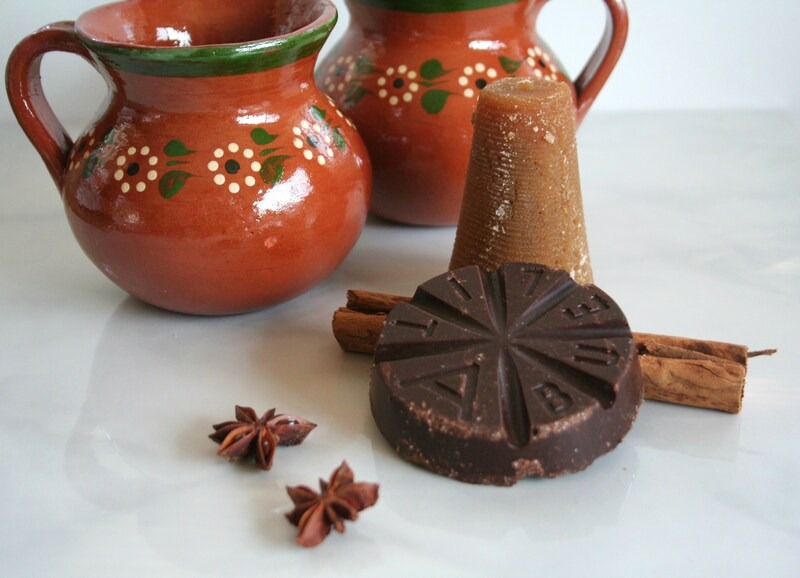 Champurrado is one of the oldest beverages in Mexico and uses two of the main ingredients indigenous to the Americas: cacao and corn. In parts of East Los Angeles, you’ll find people selling Champurrado on the streets or in small bakeries. During the holidays, I canvas the city for the perfect cup of Champurrado. I am mostly pleased from what I taste, although each cup has a slightly different flavor and texture in sweetness and thickness from the masa. This was when I decided to make my own. What I like about this recipe below is that you can adjust the thickness and sweetness levels to your liking. Combine the masa harina with the 1 ½ cups water and the canela in a medium pot and cook over medium heat, stirring with a whisk, until it begins to bubble. Add the milk, chocolate, piloncillo, and star anise. Bring the mixture to a simmer, stirring until everything is melted and blended together. Discard the canela and star anise. Serve as is or strain it if desired. 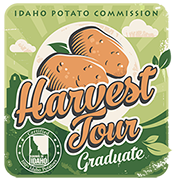 Personally, we like the slightly grainy texture as it feels more authentic. Note: The longer the Champurrado is simmered, the thicker it will become. Simply add some more milk to thin it out if you pass your desired viscosity. How do you make this recipe for a large crowd, maybe 50? Do you use the same proportions or does it need to be adjusted?